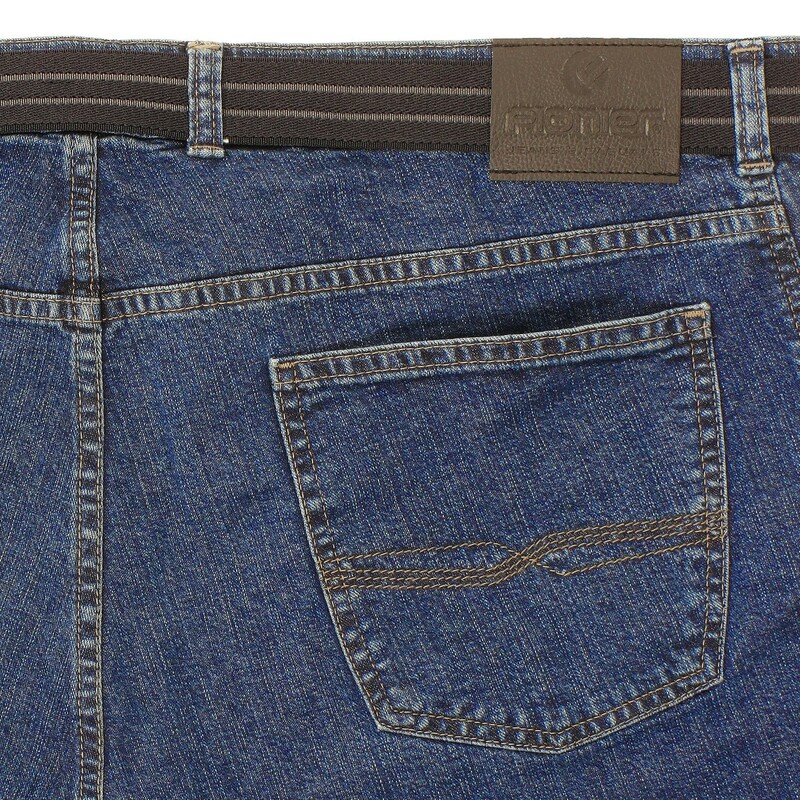 A favourite five-pocket-jeans by Pionier with a little share of elastane. The simple and straight cut is optimal for business and daily life. It has two side and two back pockets. 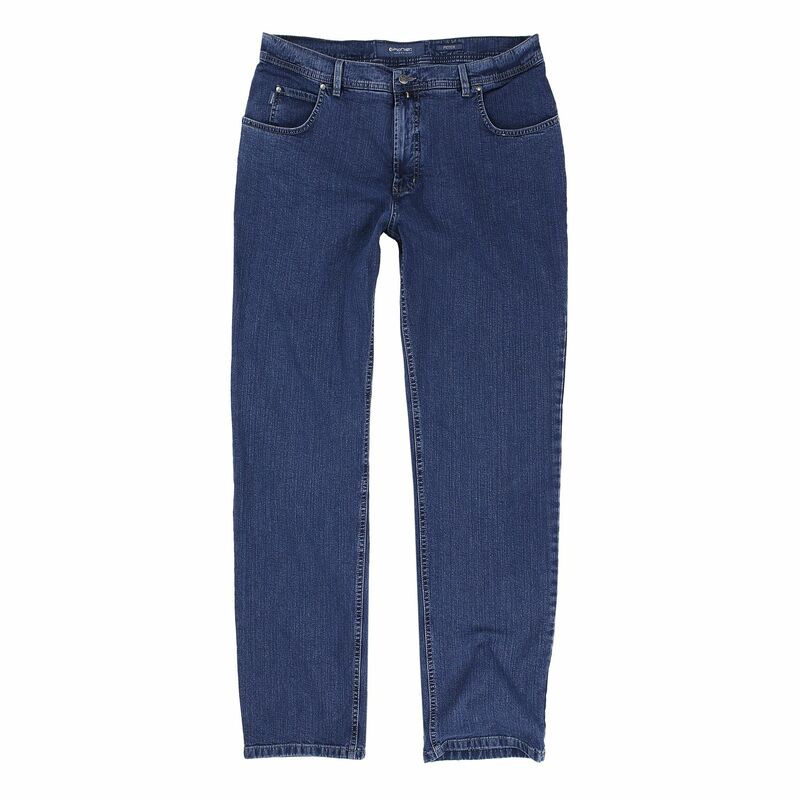 The material is made of 99% cotton and 1% elastane which offers a maximal wearing comfort. 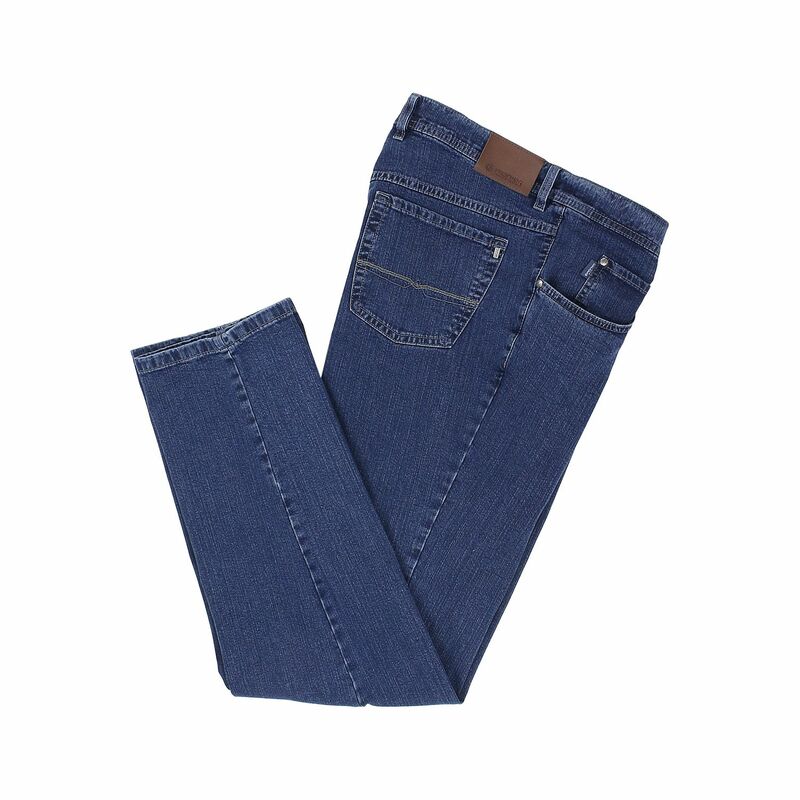 Due to simple and plain design the trousers are a must have in each wardrobe. Care: machine washable.